HP Elitebook Terdapat 2 produk. 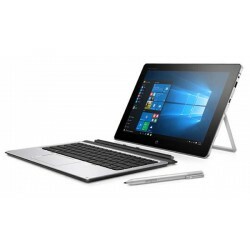 Hp Elite X2 1012 (V8R12PA) Notebook G1 Tablet Core M7-6Y75 8GB 512GB Win10, Intel® Core™ m7-6Y75 Processor, 8GB RAM, 512GB SSD, VGA Intel® HD Graphics, Intel® HD Graphics 515, 12" diagonal FHD UWVA eDP ultra-slim LED-backlit touch . 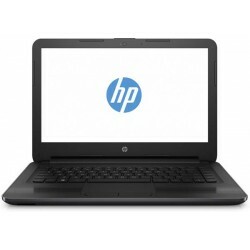 Hp 240 G5 (X6W77PA) Notebook Intel Core™ i5-6200U 4GB 1TB Win7 Pro, i5 6200U, 4 GB SODIMM DDR3L, 1TB HDD, 14" AG HD, DVD/RW, WLAN, Win 7 Pro.